The News about Fallen by Lauren Kate become a Movie has been out for quite some time but in the recent weeks we have slowly been gaining the Cast Members. 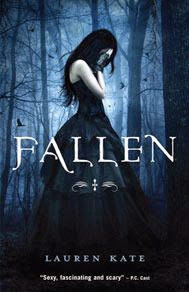 If you don’t or have not heard about the Fallen Series by Lauren Kate check out the first book here. First to be Cast is our Leading Lady Luce Price whom will be played my Addison Timlin. Check out her IMDB here. I think she is going to be really good at playing Luce. Next we have our handsome Lead Male Daniel whom will be played my the oh so charming Jeremy Irvine. Check out his works here. 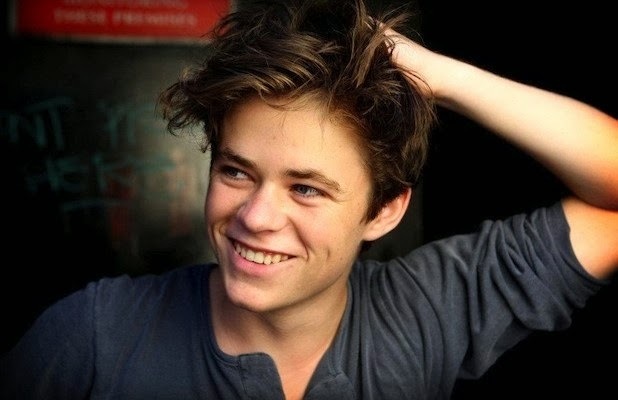 I think he is going to be perfect as Daniel. Kate also said that Penn Casting will be coming soon as well as filming dates. How are you feeling about the casting so far?